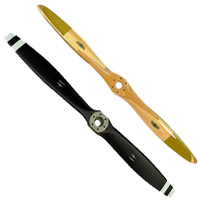 Univair has hundreds of quality FAA/PMA approved parts for the Luscombe 8 series aircraft. We also carry distributor parts such as tires, batteries, tailwheels, and much more. Since 1946, Univair has been here to serve the parts needs of "classic" general aviation aircraft!